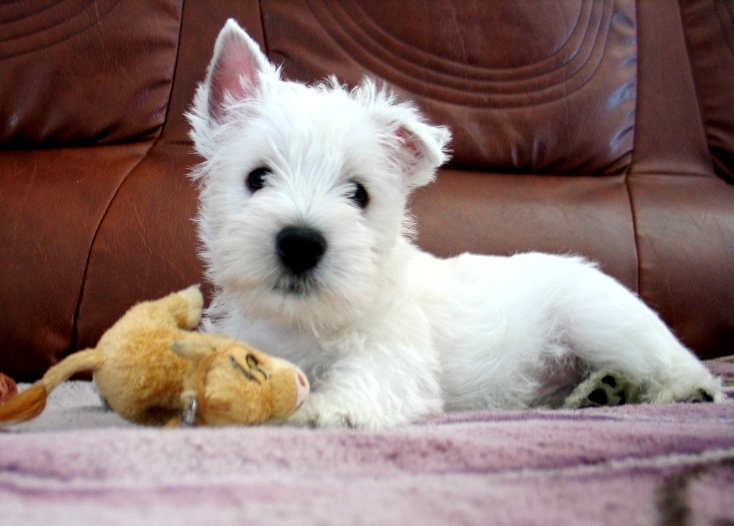 ​We are breeders of West Highland White Terrier's from Poland. ​We're registred in Polish Kennel Club - ZKWP, members of Federation Cynologique Internationale (FCI). All our puppies gets pedigree, which can be registered in every country! Puppies from our kennel lives in Poland, Israel, Germany, Greece, Spain and France!